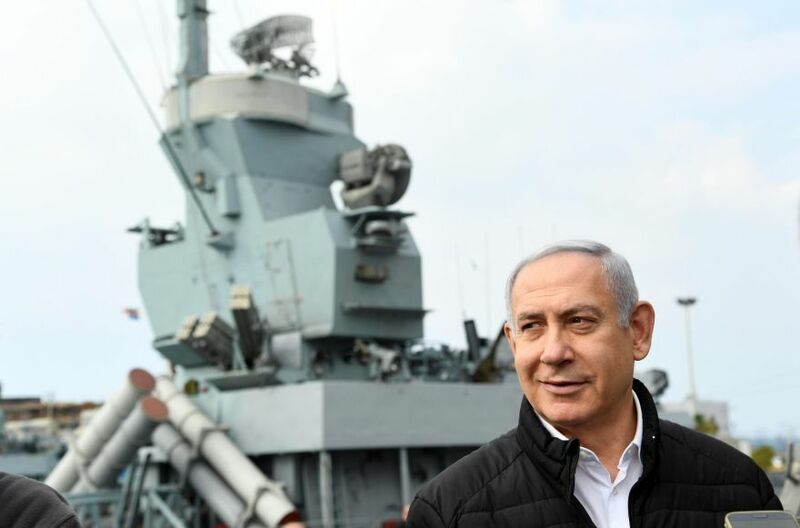 (JNS / Israel Hayom) Nine months after Israeli Prime Minister Benjamin Netanyahu presented a written outlook of his views on Israel’s security and defense in several different forums, Israel Hayom has obtained a number of unpublished sections of the document. In an article due to be published in the United States, former acting National Security Adviser Jacob Nagel reveals newly non-classified sections of Netanyahu’s security and defense outlook. One of Netanyahu’s underlying assumptions is that there are currently no existential threats facing the state of Israel, Iranian threats notwithstanding. Nagel writes that Netanyahu thinks this situation should be maintained. 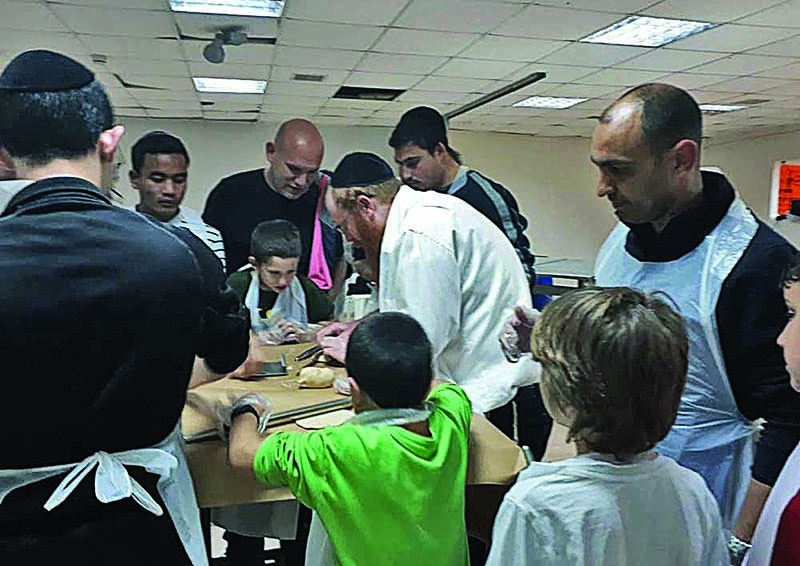 Another point of the outlook is the need to protect the homefront and vital national infrastructure and government institutions in light of tactical shifts by Israel’s enemies.